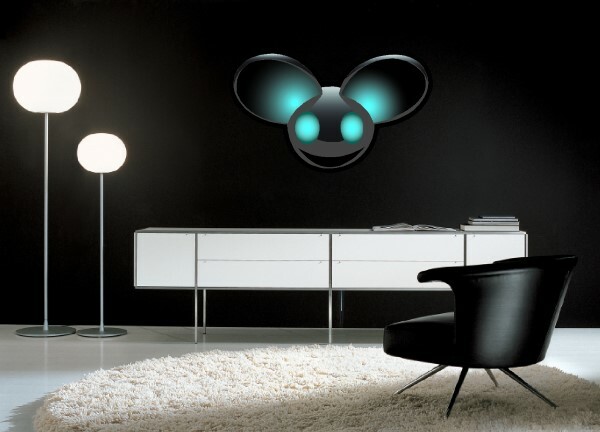 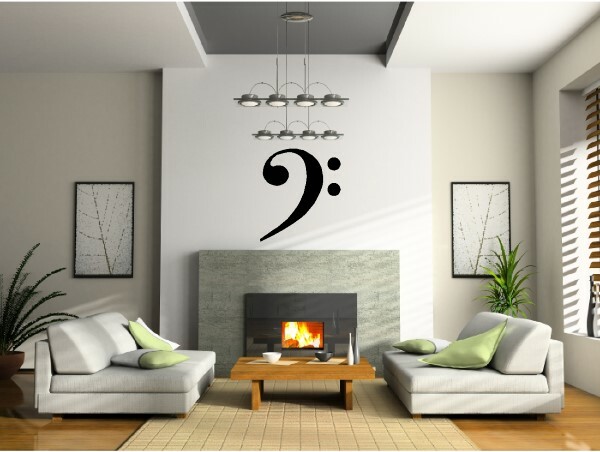 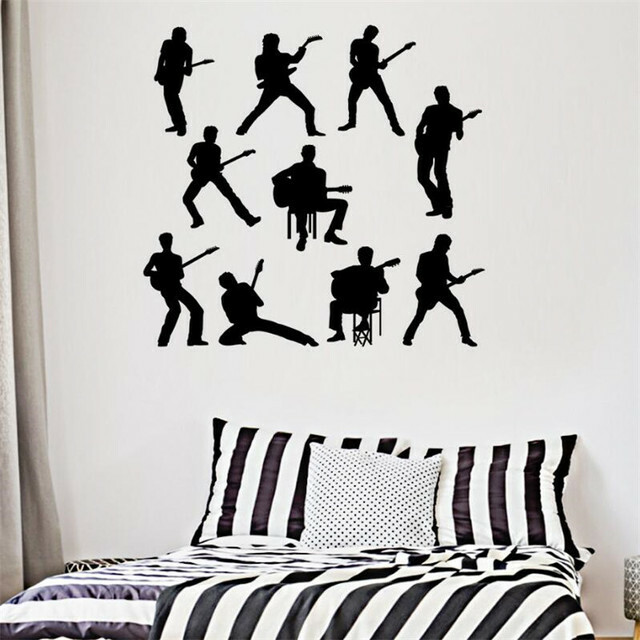 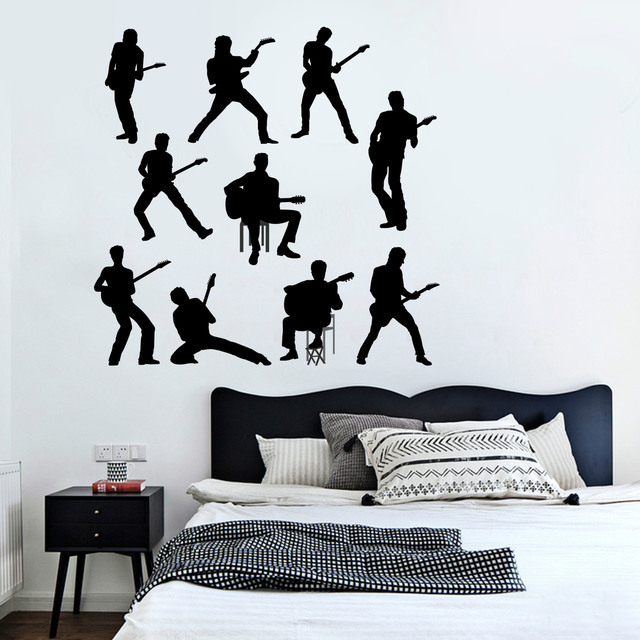 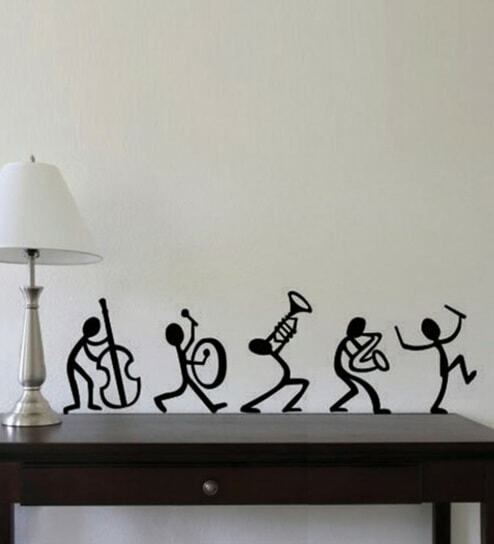 Use these Band Wall Decals to decorate any room in the house. 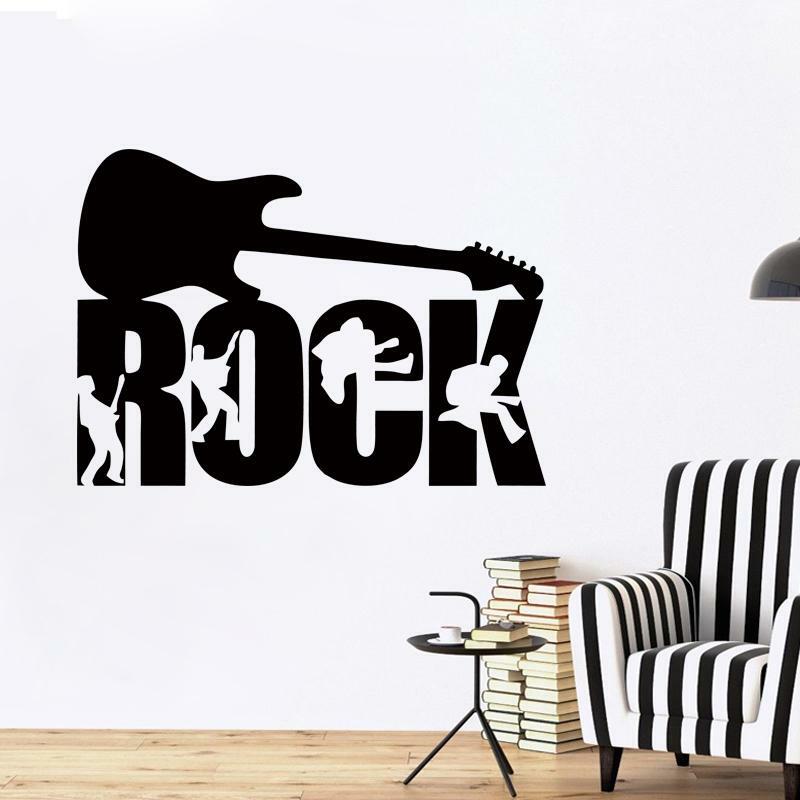 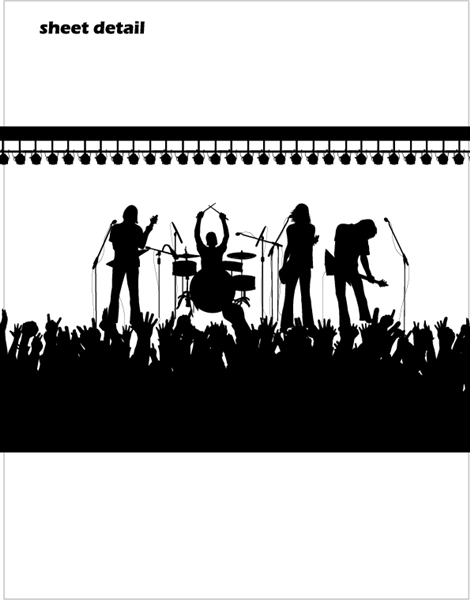 These Band Wall Decals can be ordered in any size or color you want. 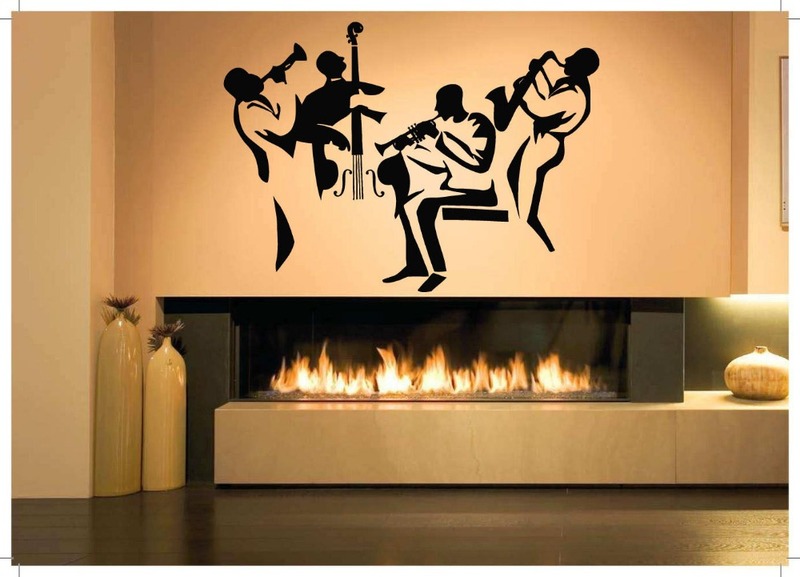 Most wall decals offered are semi-permanent. 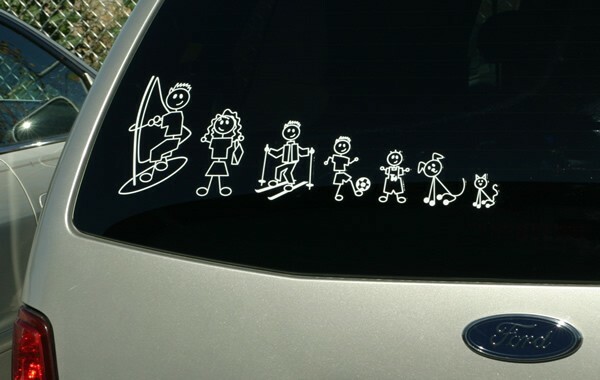 So they can’t be reinstalled once removed. 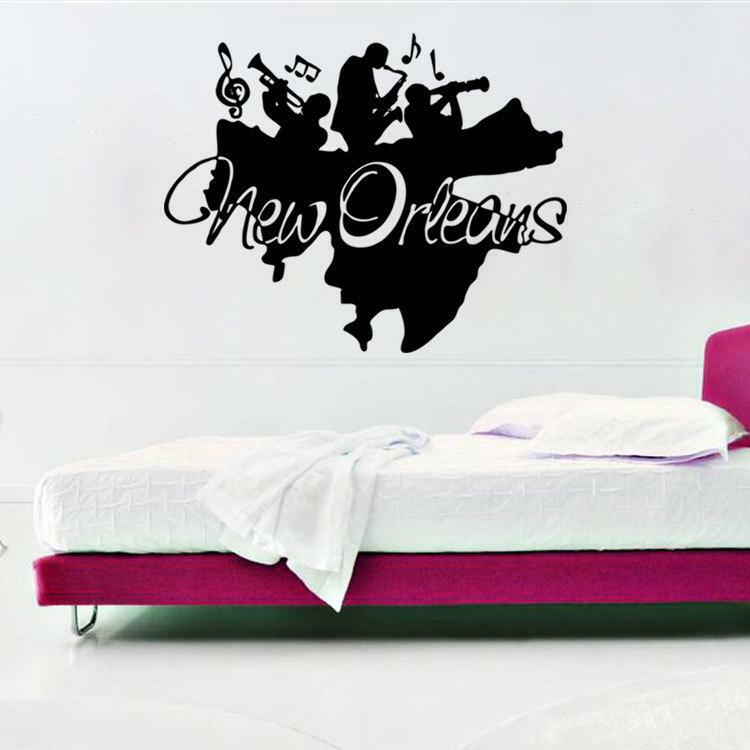 If you need your wall decal to be re-positionable once removed you may opt for Static Cling or Wall Vinyl. 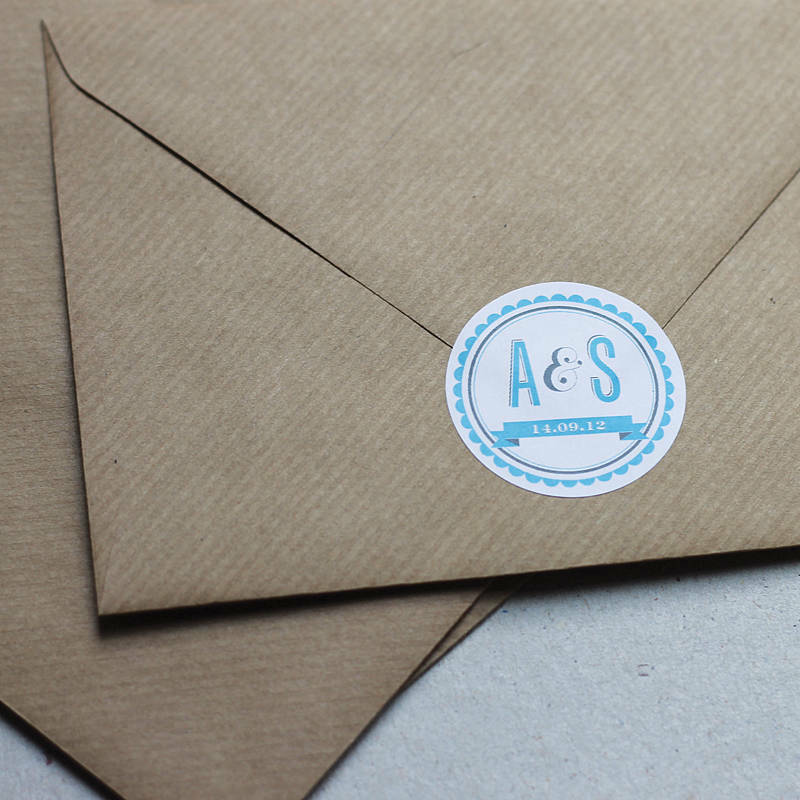 Both of these materials require a 1/4 inch wide white border around the design. 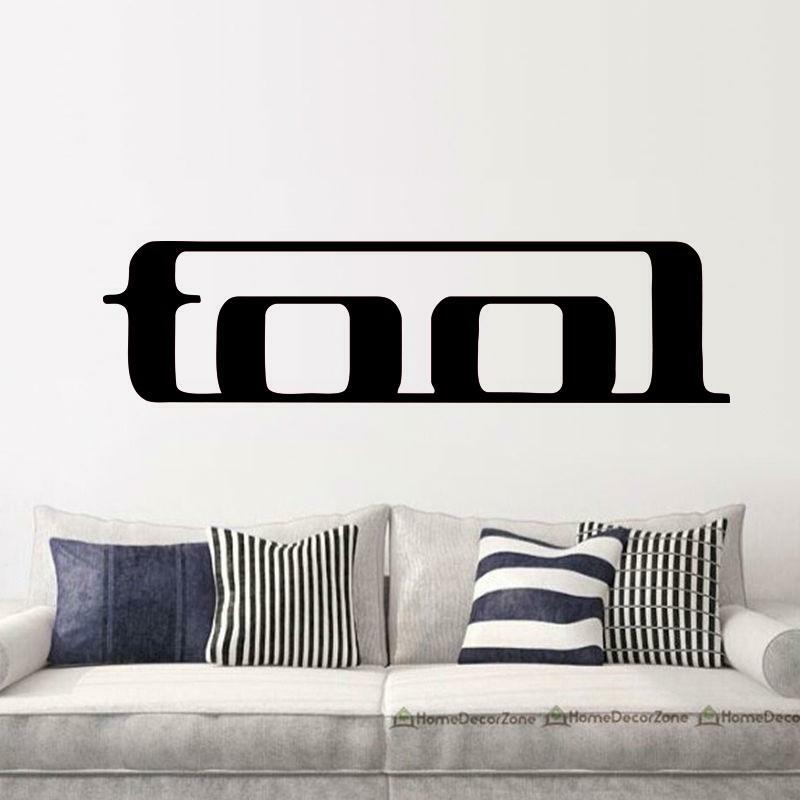 See the printed vinyl list for more details. 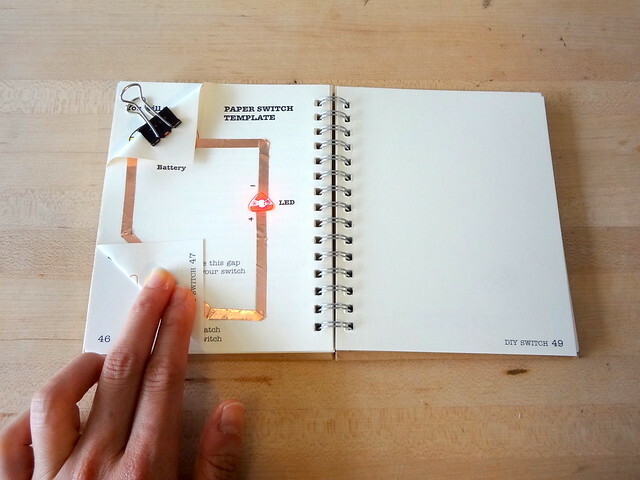 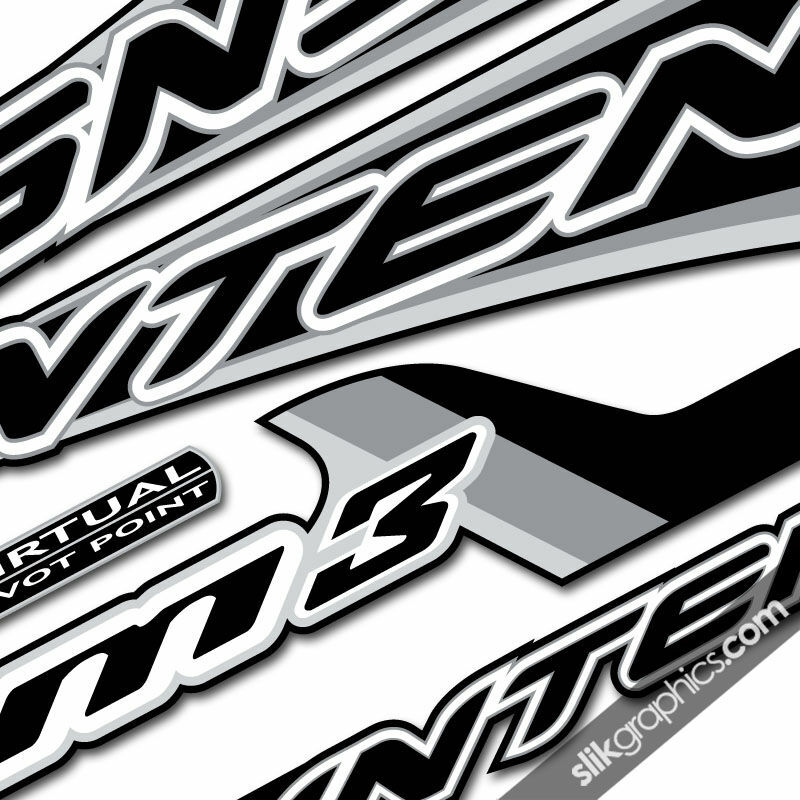 Using these types of material will allow the design to be printed in any color found here. 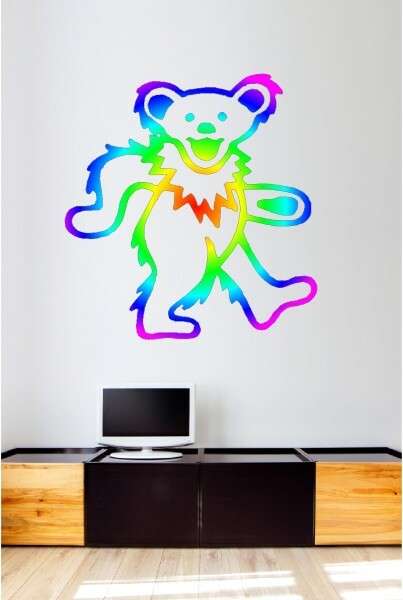 Single color “die-cut” style wall decals can be ordered in any color found on Color Chart A. 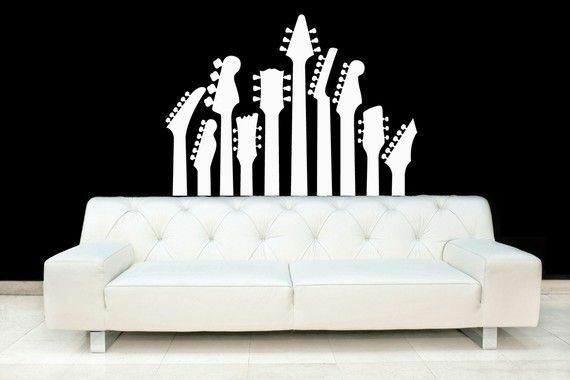 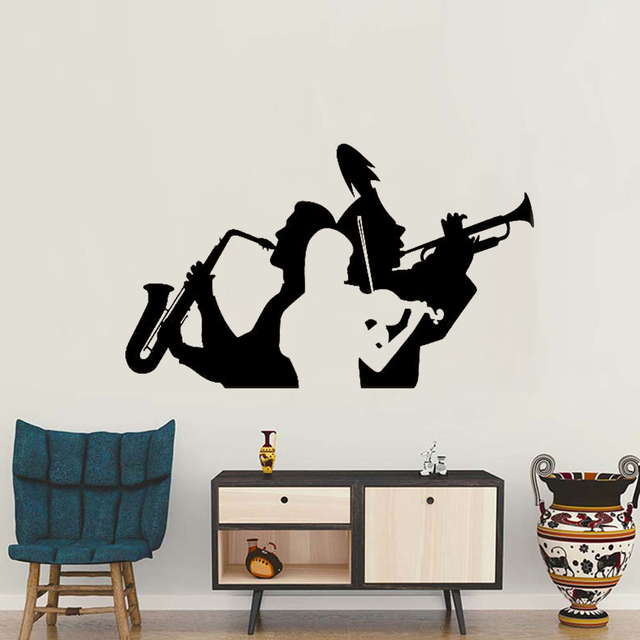 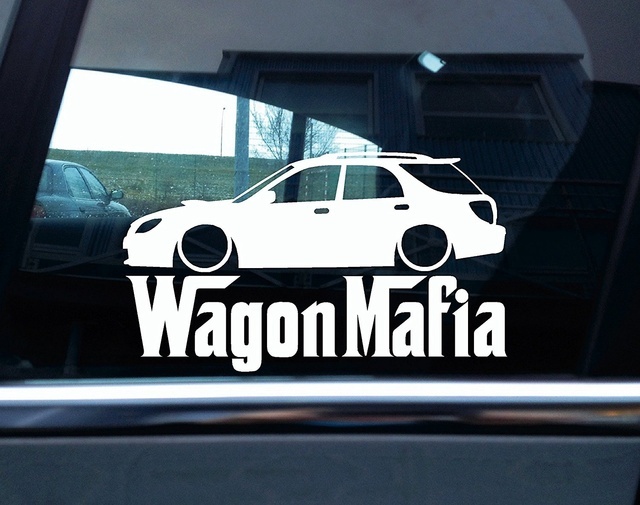 Why not take a look at our Band Logo Wall Stickers? 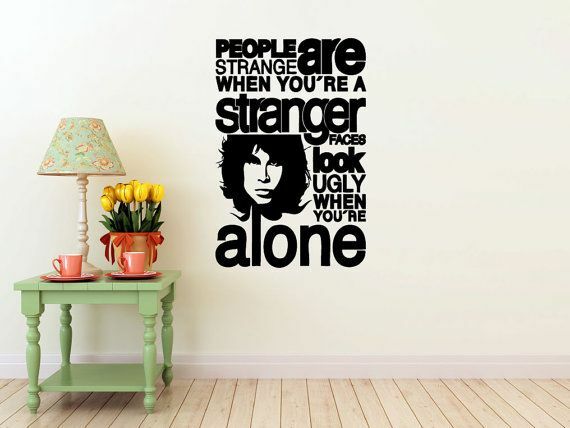 Coming in a range of colours and sizes they’re perfect to decorate any room in your home.